Finally get to share you guys about this new gossips that everyone is gossiping about. 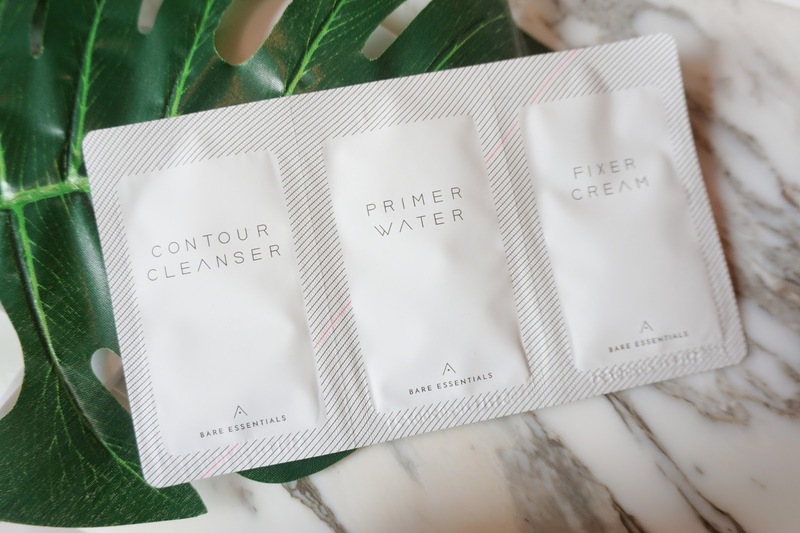 Althea, your one-stop online shop for absolutely everything K-beauty, is releasing their new product range that is Bare Essentials. I am the few lucky ones that manage to try out this range. Ever since their first anticipated label is their Petal Velvet Powder, a mattifying, translucent powder that sets makeup and leaves behind a smooth, silky satin. If you have watched or followed Korean beauty youtuber/influencer, you will notice that they have really flawless and clear glass skin. 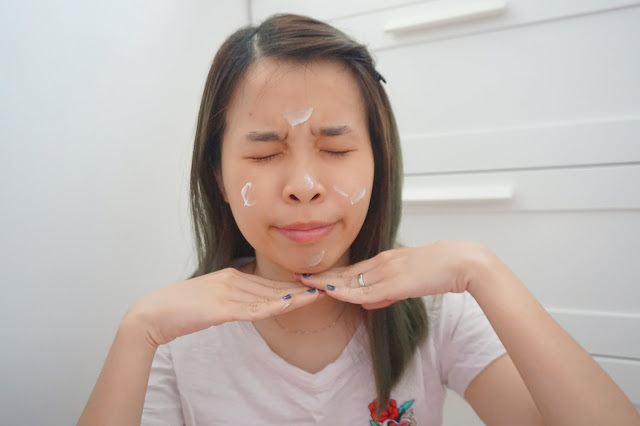 We often tend to follow their trend and curious what's the correct Korean skincare steps to achieve those boink boink skin texture like Korean! Is it that hard? The answer is NO! With the recent arrival BARE ESSENTIALS, is here to help us by simplifying the Korea skincare step into 3 simple steps. In this post, I will share my simple 3 steps skincare routine with BARE ESSENTIALS range. 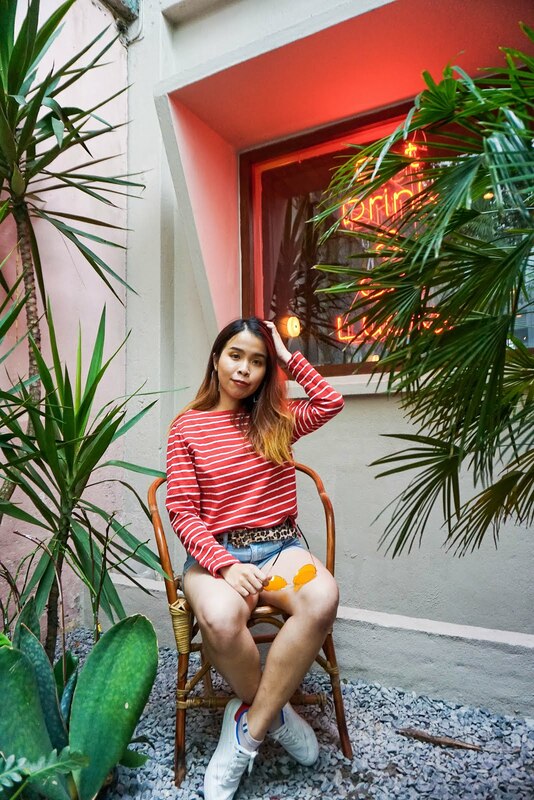 “We also believe that when one has great skin, it decreases the amount of makeup needed to create a perfect complexion, hence the phrase 'your skin completes makeup'," Hyeyoung adds. This product range comes in a very minimal and transparent packaging. You can easily find a nice background and shoot this product anywhere you want. Despite it was in minimal packaging, the quality of each packaging is top notch and nice to use it. It also comes in a sample package of their product range. It was so convenient that you can bring it to travel. Packed with soothing Ice Plant extract and detoxifying Lemon Myrtle extract. It was packed in a facial cleanser tube in transparent form. 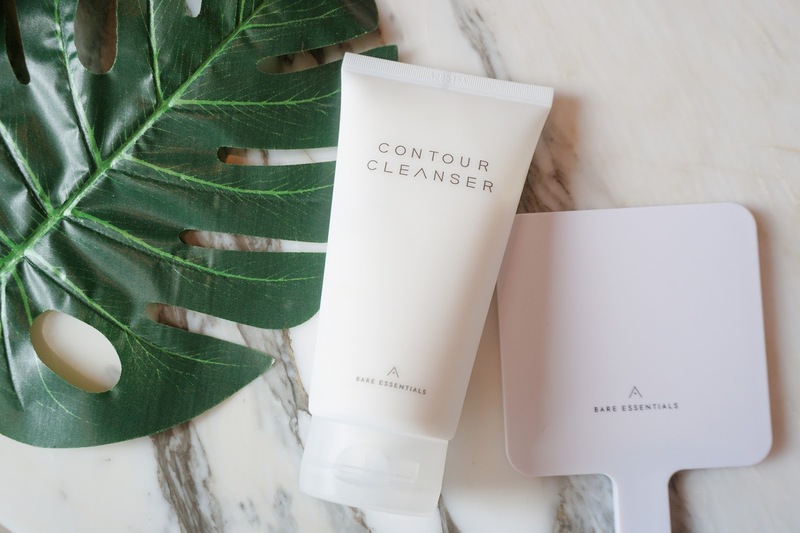 Comes in 150g of cleanser which you can maximize the usage of the cleanser. 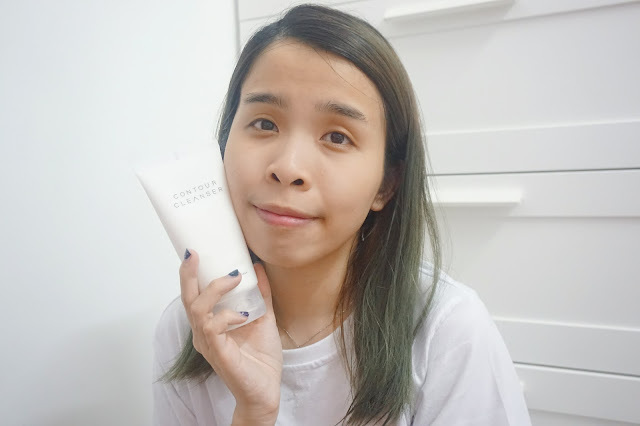 This contour cleanser has the richest and milky texture cleanser I ever have. Even though when you mix it with water the texture of the cleanser is still very thick and rich. You can even feel and enjoy the microcapsules when you spread on your face. 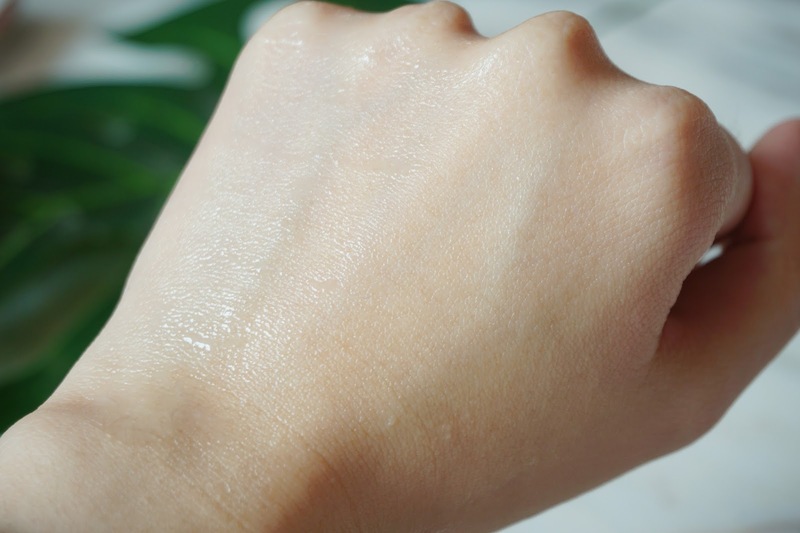 Squeeze out the amount of 50 cents shape of cleanser on your palm. Mix with water and start gently massage the cleanser on your face. I feel the cooling and soothing sensation when I start to wash my face. I really enjoy the cooling sensation as it also helps to promote blood circulation and reduces bloating and swelling for a defined, enviably slim face shape. I like to mix with a lot of water as the texture is super thick when I massage on my face. Not only that I enjoy the microcapsules that burst upon contact with water to gently cleanse, exfoliate, and detoxify skin. 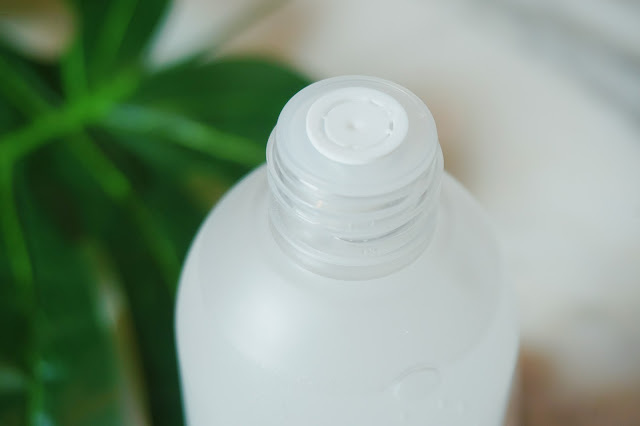 It leaves my skin feel so fresh and clean after a fresh cooling wash.
Rinse it with water after the massage for 5-10 minutes or until your face is clean. 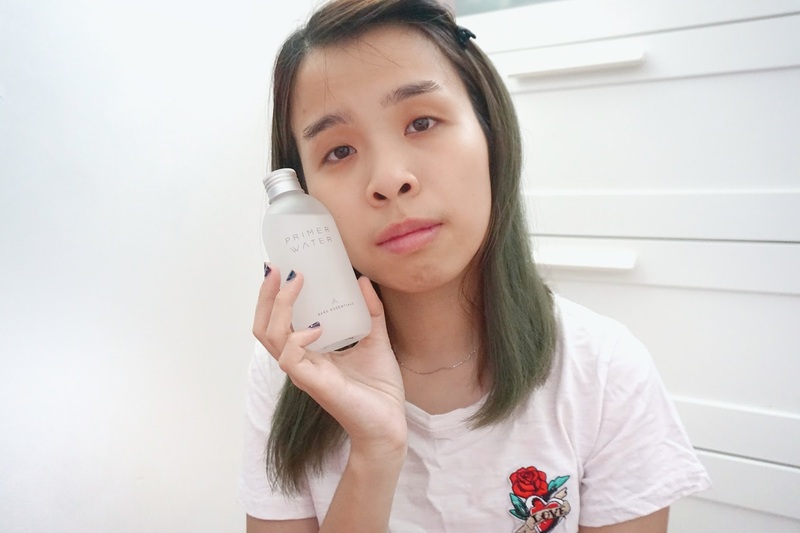 Both a hydrating toner and a primer in one, the Primer Water contains patented dewdrop technology (Macro Fluidic Dispersion technology) and Snow Lotus extract. 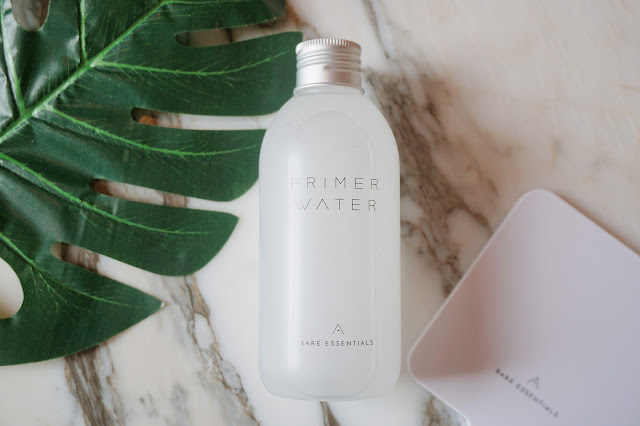 My eyes just can't take away from this beautiful transparent packaging of this Primer Water. I can't describe how much I love this packaging, it is soft and you can squeeze out the primer water on your hand. In the meantime, it is also sturdy to stand and secure the goodness of the product. It came in seal closing which I really appreciate! So that it does not leak when you lay down as flatlays or in a deliver package too. It has the light sweet scent that I freaking love it! The scent is not overpowering and too heavy, I really do enjoy this kind of light sweet scent whenever I apply it on my face. For the texture-wise, it was not too light or thick at all. It has the mild silky texture when you pour out from the bottle. 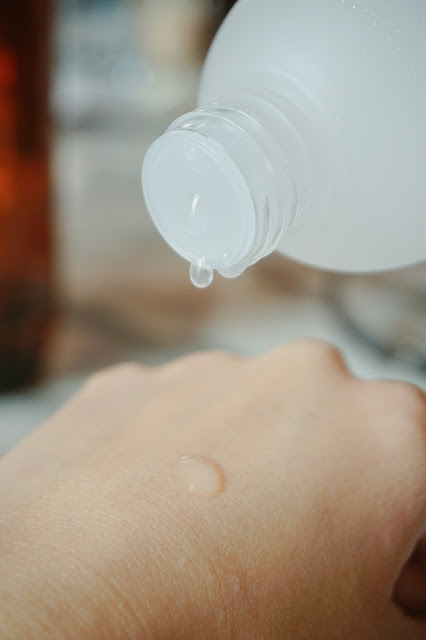 When you apply on the skin, it just becomes watery and absorbs quickly to your skin. For my second steps of the skincare routine, I pour and squeeze out the amount of this 2-in-1 toner and primer I need on my palm. Since the texture is pretty thick, I prefer to apply and pat in on my face using my hand. My Tips: You can also squeeze the bottle as it was really soft. I love to pat my face for around 60 seconds and more. It can let my skin to absorb the product easily and also it promotes my skin blood circulation when you pat movement all over your face. 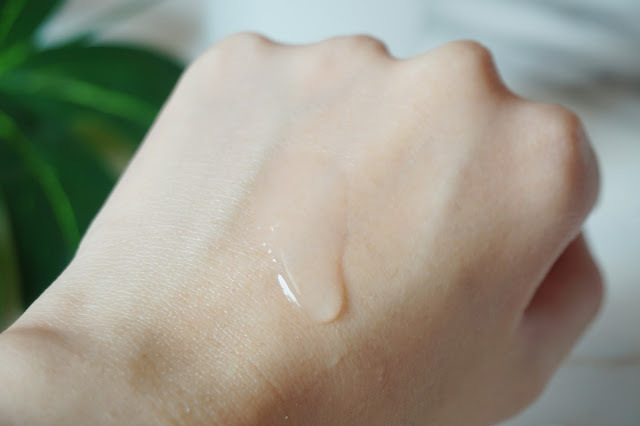 I enjoy how the primer water that comes with patented dewdrop technology (Macro Fluidic Dispersion technology) that gently fills the gaps between my pores and allows hydration to penetrate deep into the layers of the skin. It leaves my skin feel so refresh and no tacky application at all. Not only that with the Snow Lotus extracts, that has an incredibly smooth and silky texture that enhances the skin’s natural glow, leaving you with the perfect canvas. I love how my skin feels so soft and supple after applying this primer water all over my face. This is another product packaging that I like besides their primer water. Comes in transparent and high-quality packaging! It is so insta worthy when I see it, I love white and transparent packaging which looks so clean and minimalism. I do experience difficulties while my first try on opening the Fixer Cream, which I not quite sure why. But if you do experience it, do try to reach out some tools or someone to help to open it. 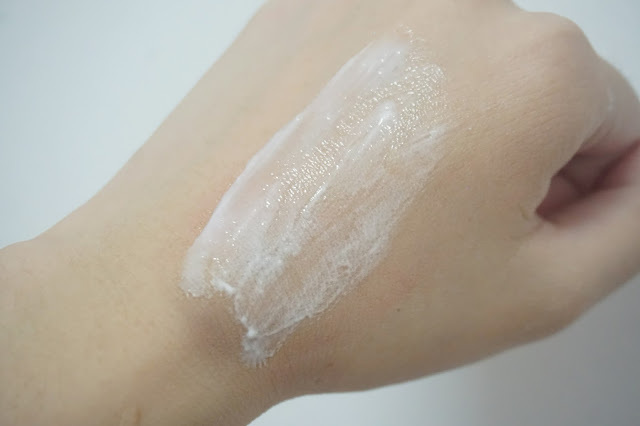 Compare to the primer water this has a richer texture which also comes in light sweet scent when you apply on your face. 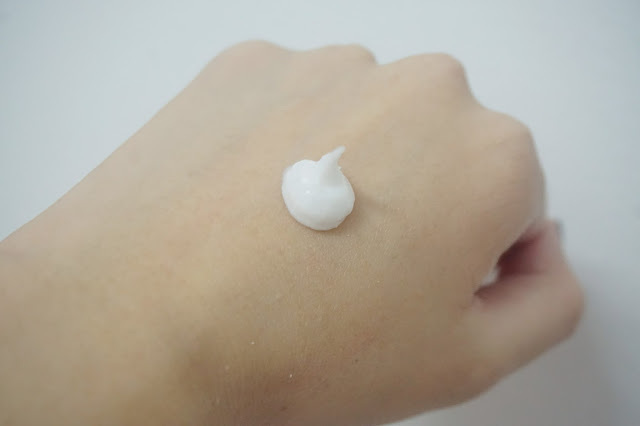 It has really moisture and supple texture that I really like after I spread the fixer cream all over my hand. Since it does not comes with a scoop spatula, I like to use a clean spatula to scoop out the amount of the cream I need on my hand first. Later I dot on the few areas I need to apply evenly such as my cheek, nose, forehead, and chin too. Gently massage the fixer cream all over my face until it was fully absorbed into my skin. Not forget to apply it around your neck too. 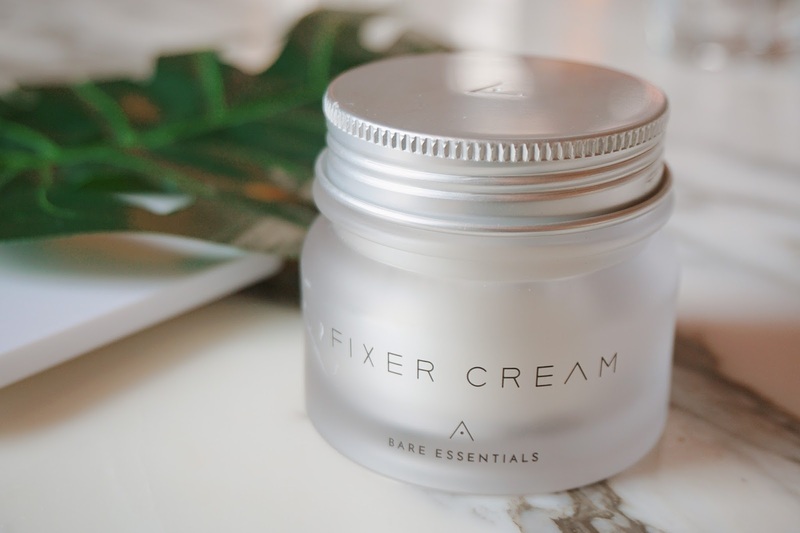 This fixer cream has non-oily, quick-absorbing formula harnesses the power of Trehalose, an ingredient found in the cactus plant that prevents my skin from moisture loss. 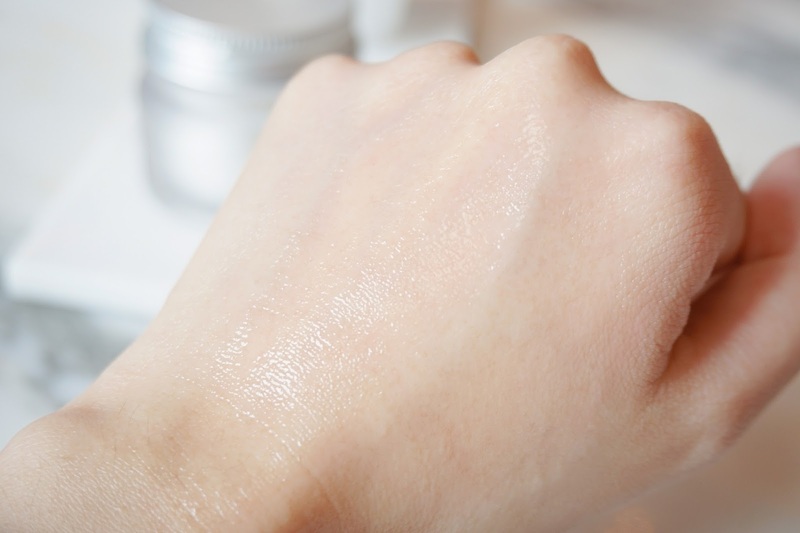 Not only it helps to prevent moisture loss on our skin, it also provides 24-hour hydration for our skin too. 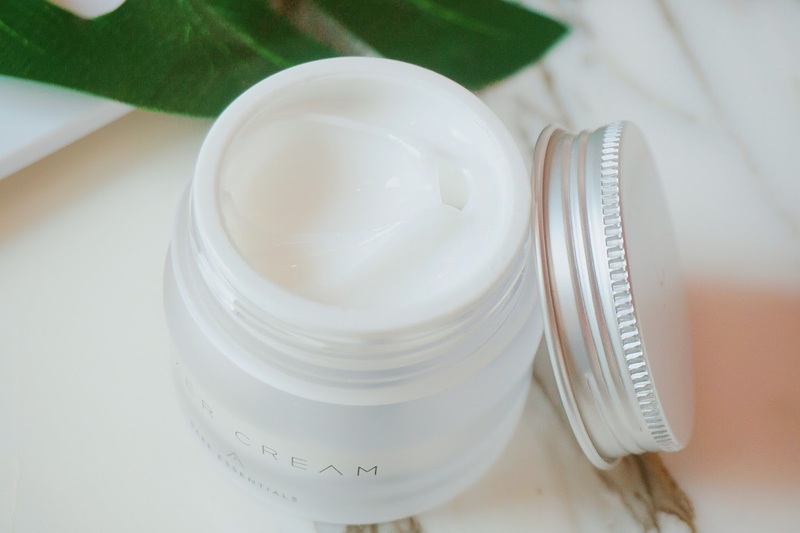 This ultra-nourishing wonder cream is also rich in antioxidants derived from Camellia Sinensis (green tea) seed oil and helps to promote collagen regeneration using Baobab Tree extracts. 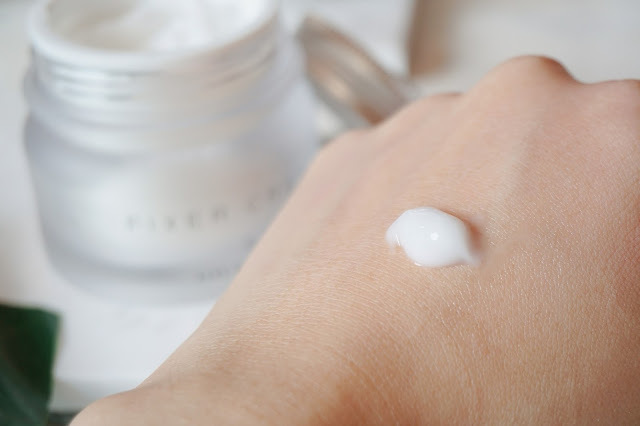 I can feel my skin super moisture and supple after applying fixer cream on my face. It basically covers up my pores and let my skin feel so light but also moisture at the same time. I love all the light scent of the product when I apply the products on my face. Did not feel any irritation or any overpowering formula of each of the products. 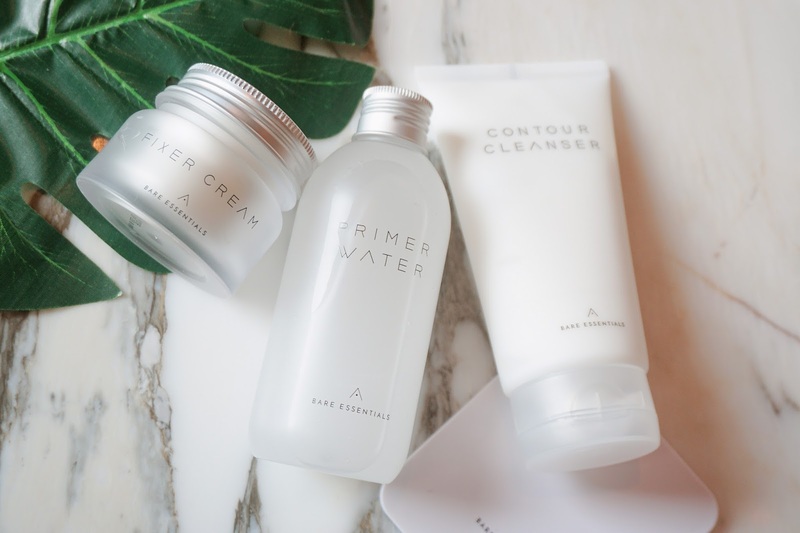 Each of the products compliments each other and works great together when you complete your skin care routine with this 3 simple steps, from Contour Cleanser - Primer Water - Fixer Cream. Not only that the product looks good in the photo and in flatlays, it also looks good when I put on my vanity table too. 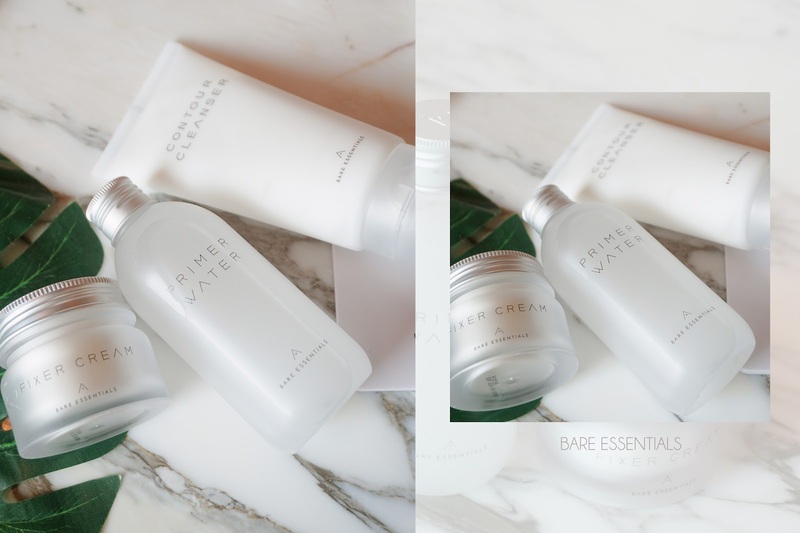 With all 3 products are available for purchase at RM116, and made with only the best ingredients, it’s no surprise that the Bare Essentials line had caused quite the craze in the beauty world. There was a 10,000-person wait list for the products already upon its announcement too! Also with my team swaggers on the move, 3 of us enjoy and love this Bare Essentials line products from Althea too. Gossips together are the best when it comes to telling the world how good Bare Essentials products are! With just one click away from glowing, flawless, and crystal clear skin, you can now get this range of products from Althea now. Plus, Althea is giving out an additional 10% off with a free special edition mirror if you purchase now. Sign up HERE to receive RM35 credits on your purchase! I love their facial wash too!! I love the packaging too! Can't wait to try althea. Remember to use my sharing code!! I love how u put down the steps and photo with GIFs for easy viewing! Very easy and clear enough to follow through. I've read quite a few reviews on Bare Essentials but yours is really detailed. Thanks for sharing all the discount codes. They are very useful. Wow! What an interesting product. 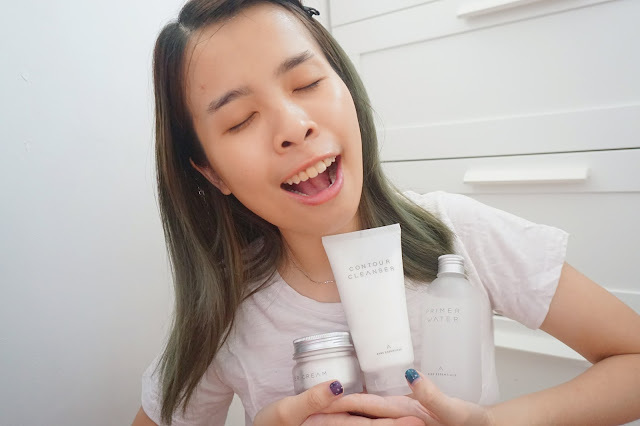 I always wanted to try korean products and I've heard a lot of good thing about Althea's beauty product. Yes I love to shop for Korean beauty products at Althea!! Omg i'm a huge fan of this Bare Essentials! I just published my review as well. I like this minimalist approach perfect for my lifestyle. I do like the packaging. It looks so refreshing.